Due to today's inclement weather and poor road conditions, all trash pickup routes in Lone Tree are running late and may carry over into the following day. If your trash and recycling is not picked up today, please leave it out for pick up tomorrow. Questions? 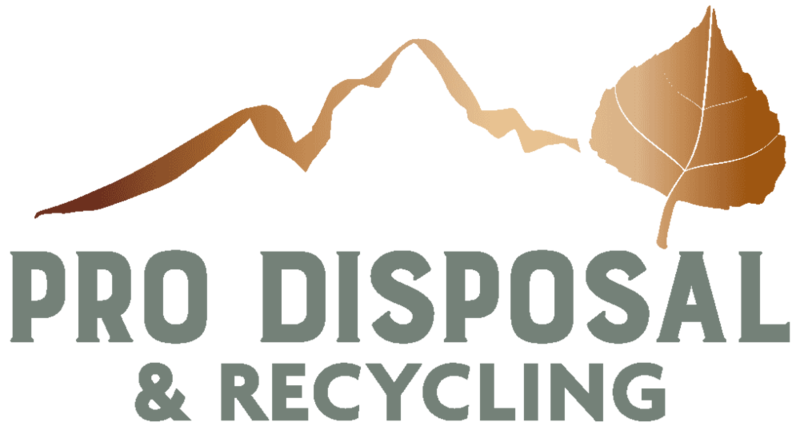 Call Pro Disposal & Recycling at 303-472-6997.